Crisis after crisis has beset the European Union: the financial chaos of the euro and Greek sovereign debt; the conflicts with Russia over Crimea and Ukraine; unprecedented levels of refugees and migrants from across the Mediterranean; not to mention the turmoil created by Brexit and the threat of a trade war with Trump’s America. A Europe, originally designed to regulate and enforce rules about fishing, wheat quotas, or product standards has found itself flung onto the global stage to grapple with problems of identity, sovereignty and solidarity without a script or prompt. From Paris to Berlin and London to Athens, European leaders have had to improvise on issues threatening to engulf their unique political entity. They have had to speak and act in full view of an increasingly disenchanted and dissonant public audience. 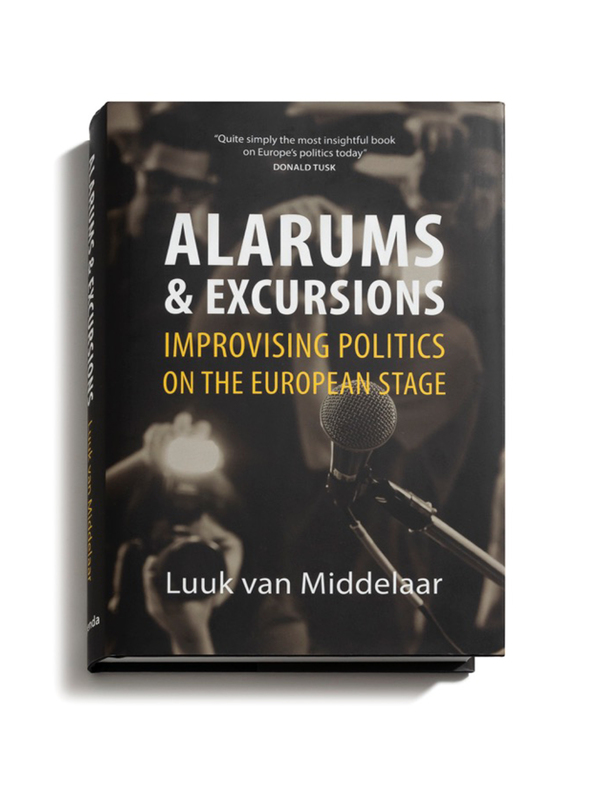 In a revealing and candid portrayal of a Europe improvising its way through a politics of events and not rules, Luuk van Middelaar gives us the insider’s view of the EU’s political metamorphosis. Forced into action by a tidal wave of emergencies, Europe has had to reinvent itself. It has had to cast off its legal straitjacket and to confront hard issues of power, territorial borders and public authority. Van Middelaar contends that this reinvention will succeed only if the EU becomes a truly representative body that allows people’s opposition to share the stage.